Aside from participating in the 2013 Winter Bites Restaurant Week, The City Grill, The RyeGate Steakhouse & Lounge, Motor Burger and Chanoso’s have something else in common. Their kitchens are being run by St. Clair College alumni. Lucky for Windsor Essex we can hone our culinary skills and further our education in the culinary and hospitality industry right here in our own city. For many years St. Clair College has been operating the Culinary Management, Hospitality Management and Food Service Management programs providing students with an in depth education in the industry. Professor Reynolds hopes that all students who graduate from the Culinary Management, Hospitality Management, and Food Service Management programs bring passion and enthusiasm for food that their guests can feel. This coming year will see up to 128 potential graduates from the program. While youth retention has been a topic of concern with many in the community, many of the college’s students stay right here in Windsor Essex. 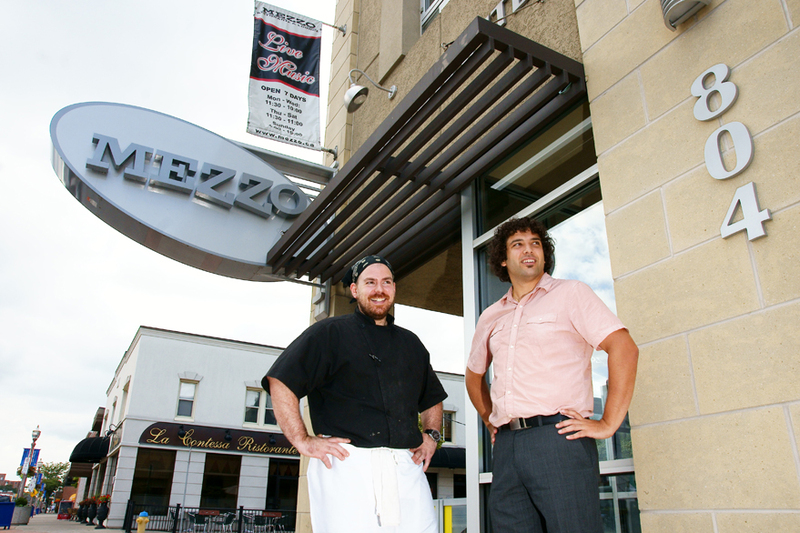 By 24 years of age, Michael Barlozzari, a St. Clair College Alumni, opened Mezzo Ristorante & Lounge with partner Filip Rocca. Now 33, Michael oversees the kitchen and menu which has established the restaurant as a city favourite. He attributes his training at the college with helping to achieve success. He also believes that costing, an aspect generally overlooked by people yet extremely important part of running a kitchen, was one of the most important things he learned from his education at St. Clair. With the somewhat recent move of a campus into downtown Windsor, Professor Reynolds believes the program can become a greater asset to its students. “First, being downtown puts our students in the heart of the action with all of the restaurants and nightlife just outside our doors. Many students have been able to secure valuable work experiences within blocks of the college. 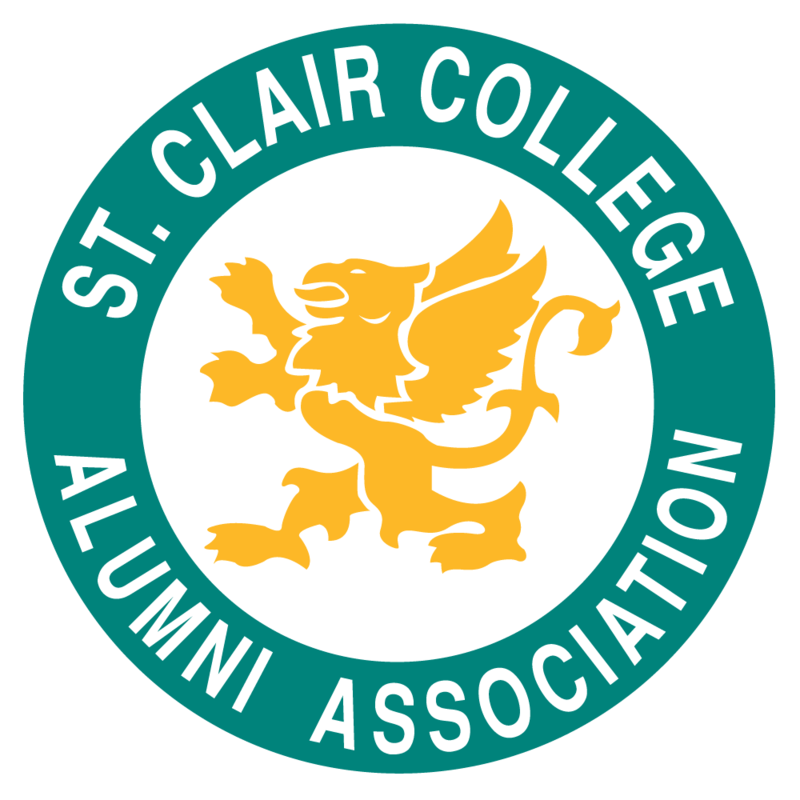 This year St. Clair College Alumni became a sponsor for Winter Bites Restaurant Week. Programs such as the Culinary, Hospitality and Food Service Management programs at St. Clair College become an invaluable tool when trying to develop the region as a culinary destination. The economic benefits that culinary tourism provides have long been established. They provide an economic boost to our growers, restaurants, wineries, and region. Dining is consistently one of the top three favourite tourist activities. Culinary participants are more active than other Ontarians. While they might be coming down for food they are also including activities such as cultural activities, festivals, outdoor recreation. 71% of all American travellers participated in at least one culinary activity while on an out of town trip in 2004 and 2005. It was also noted that pursuing such an activity was one of the most important travel activities they sought. What it means is much needed dollars being generated in our community. WindsorEats has been a leader in the push for designating Windsor Essex as a culinary destination. In April, 2012 Windsor Mayor Eddie Francis proposed in his state of the city address that Windsor would partner with the Ontario Culinary Tourism Alliance to develop our region as such a destination. With restaurants like Motor Burger creating their own brand of beer, Rino’s Kitchen using local products on their menu, The Butcher of Kingsville supporting area farmers by selling quality local meats, we are poised to become the next big thing. We believe in it and have been telling others about for nearly 9 years.